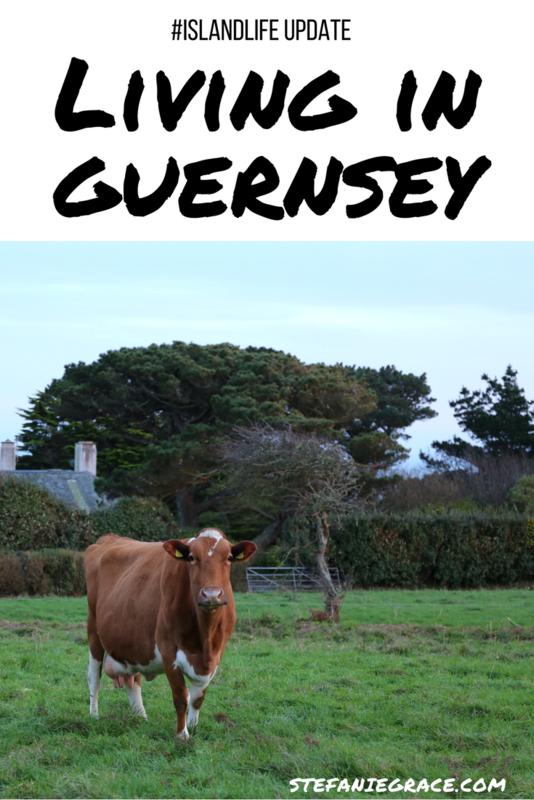 It has been such a long time since I last wrote an #IslandLife update for you all on what it’s like to be living in Guernsey, that I may have to give you the bullet-pointed version to keep this under a million words. So let’s see, when we last spoke it was about a year ago, I had just come back from running the marathon and I was talking about travel delays and furniture! A year on, where are we at? Well, I’ve reached a point where I am not thinking about furniture. I do have a few more things that I would like to do with the house, but they are tweaks and simple decor updates and additions and I am not letting them rule my head or my life in the meantime! SO WHAT HAVE I BEEN UP TO SINCE MY LAST UPDATE? We survived another winter! It can get pretty miserable here when the weather is awful and you don’t wanna go outside. My solution is that I just don’t! Joined a gym – I covered a lot of my fitness stuff over the past few months on my fitness vlog. 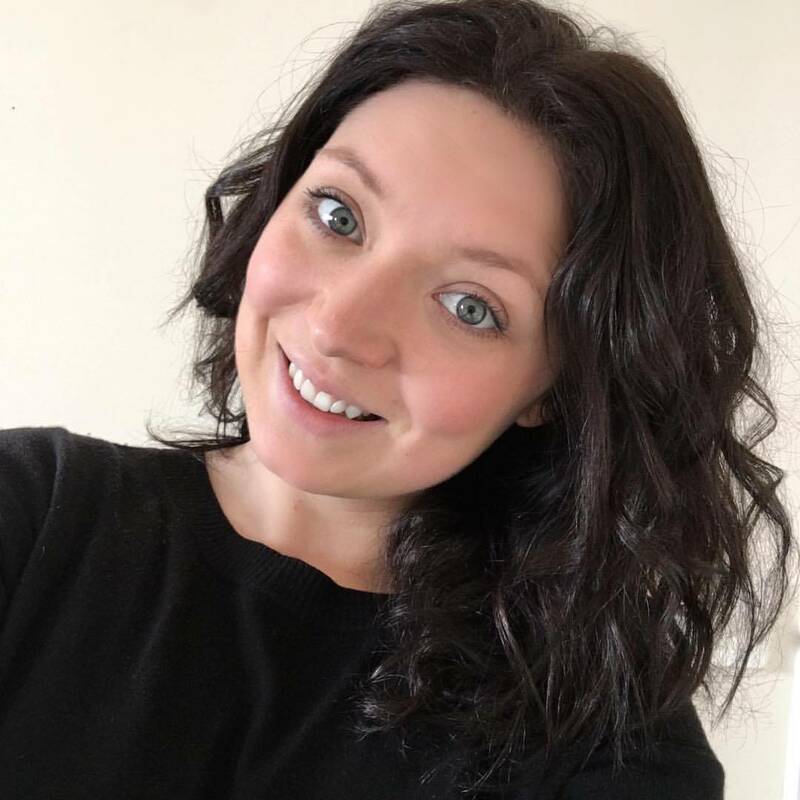 All Things Social: Over the past year I have really pushed my business forward and got established in Guernsey: Launched website, did an event, launched blog & social channels, got more local clients and plan for more. Making our own fun – we have a lot of people over to watch sports games and have barbecues and play games, but we also enjoy popping out for dinner. I’ll write a Guernsey restaurant guide soon. Built a home gym – We have a squat rack and other crossfit equipments such as kettle bells and a box in our garage now. I’ll have to give you a tour at some point. Maybe in a vlog? Christmas came and went – We had Rob’s family all over to visit for the holidays. 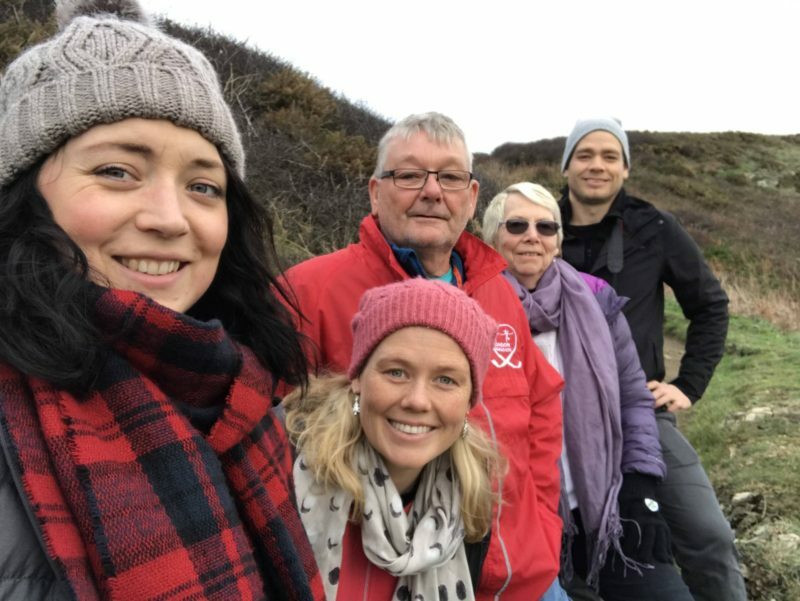 It was fun to host our first Christmas at home and work off all of the extra calories on walks around the island. We even did the FREEZING Boxing Day dip! 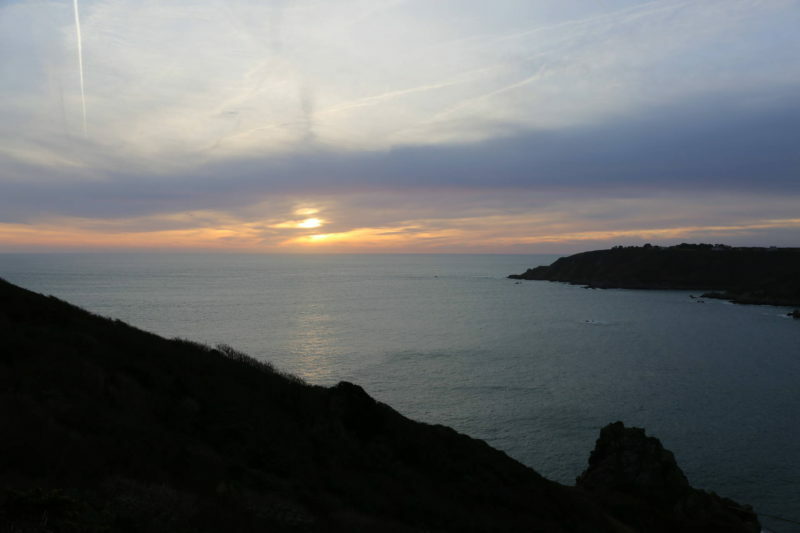 Hiking, hiking & more hiking – it’s my favourite thing to do in Guernsey. All in all, we have got used to living in Guernsey, and when people ask me how I find it, I always answer with ‘I love it’ and I really mean it. Driving: Mounting curbs, breathing in on small roads, filter systems, ‘rush hour’ traffic on country roads… the list goes on! Shopping – The one thing I can never get used to is the shops not being open late or on a Sunday. I really have to get organised, because I’m still so used to London opening hours! Bumping into people you know – It happens more and more these days. I see people I know in cafes, out in the street and in the supermarket. That never used to happen in London. 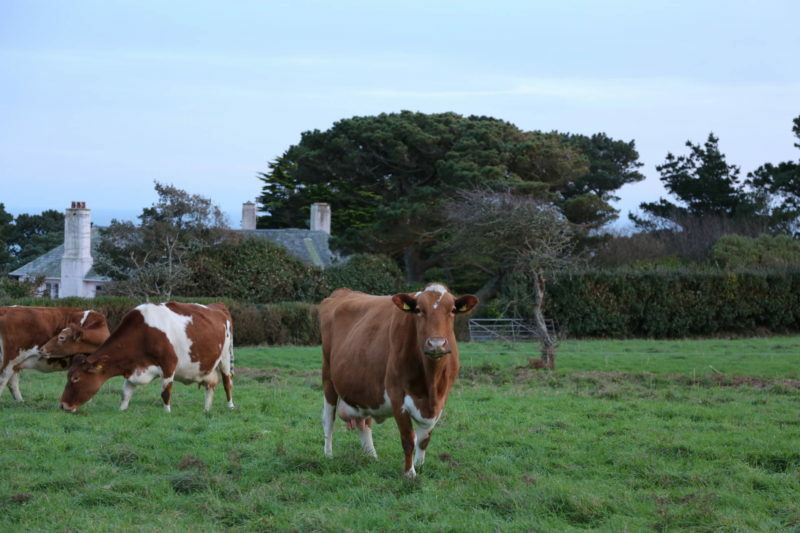 Community – Everybody knows everybody in Guernsey. It’s so nice to feel part of a community but I do feel the need to wear mascara more often – just in case I bump into a client! 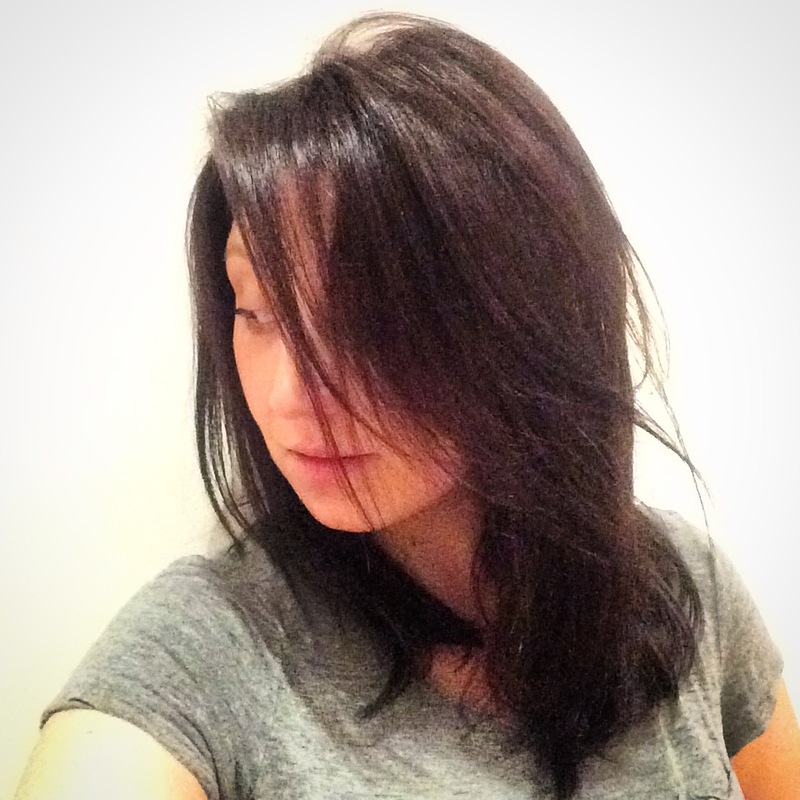 If you haven’t read my previous #IslandLife updates, then click through below!